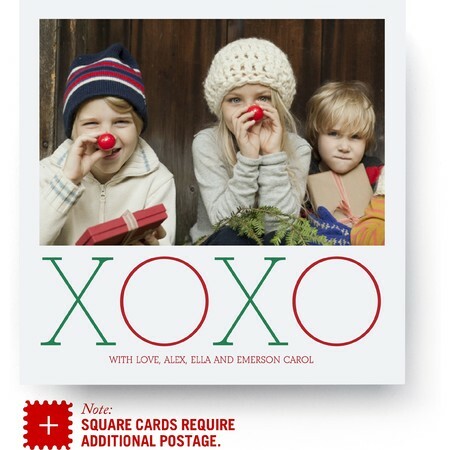 Send hugs and kisses to loved ones with this holiday photo card. Personalize with your favorite photo and custom message. Printed on premium paper and made with love.